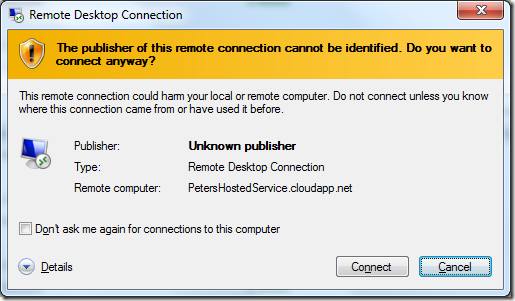 This is the second part of the “Remote debugging a Windows Azure Worker Role using Azure Connect, Remote desktop and the remote debugger”. In this part I will show you how to get the remote debugger on your worker role. Start by creating a shared folder on your system, and copy the remote debugger file to it. Click on the Sharing tab, and click the Share button. Click the Share button (you should already be in the list), and then click Done, then Close. Click it to open the .rdp file. Accept the download by clicking the Open button. 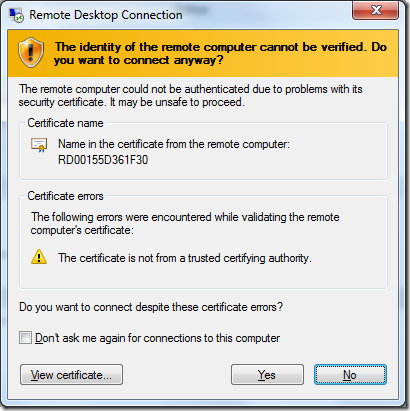 If you get the Remote Desktop Connection warning, click on Connect. 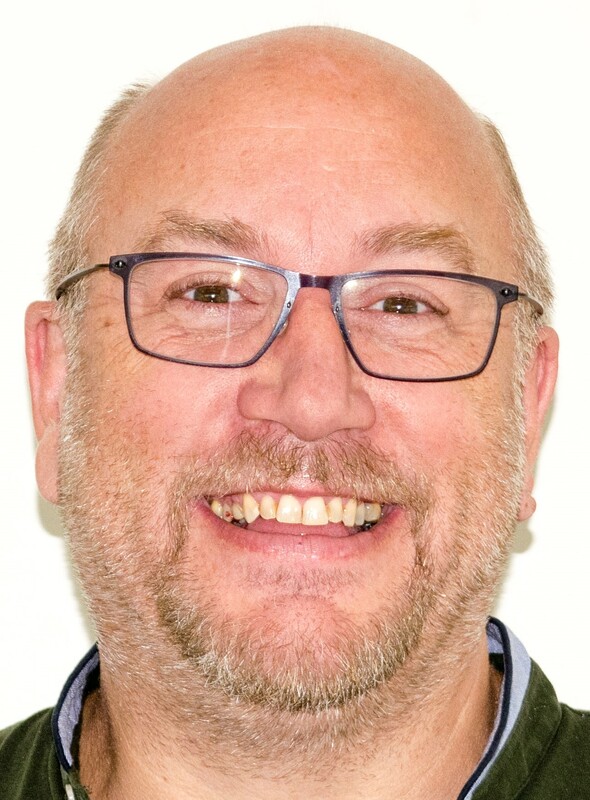 Now we need to create a connection between the worker role instance machine and your machine. 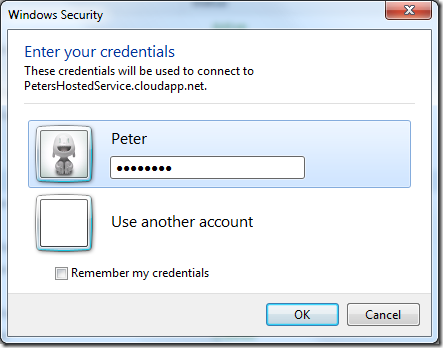 Go back to the Azure portal and select the Virtual Network tab. This should open the Edit Endpoint Group dialog. Click on the Add button to add your local group (called MyGroup on my configuration). Now go back to your remote desktop session. Open the shared folder on your machine (on my machine I do this by typing \\vaiopeter\RemoteDebugger in an explorer window). 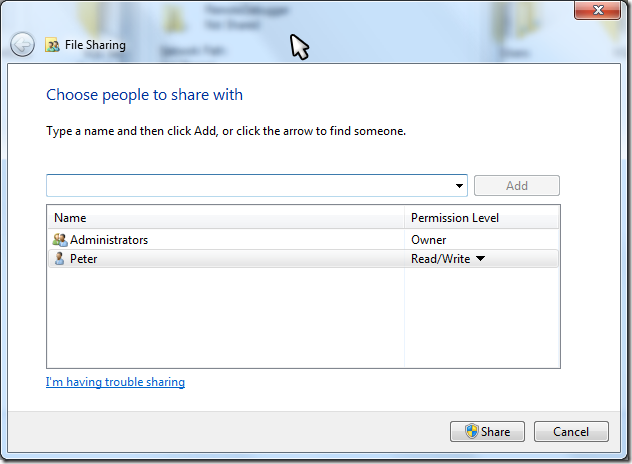 Create a folder on the remote machine (I call it RemoteDebugger) and copy the contents of the shared folder in it.